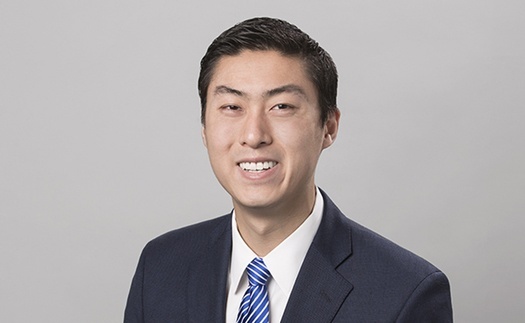 Jeff Zhang is a Manager in Bates White’s Antitrust and Competition Practice. He has considerable experience leading teams in the review and processing of large and complex data sets. He has worked on a variety of matters, with a primary focus on price-fixing and intellectual property cases; other work has included matters in the automotive, media and entertainment, electronics, and telecommunications industries. In a market manipulation case, oversaw cleaning and preparation of large and complex financial data for a large team of consultants. Assisted in developing a methodology to calculate damages. In an arbitration between two major telecommunications companies over fair market value for a contract, supported the expert’s testimony. Oversaw and conducted industry research on the contractual terms that best reflect fair market value. In the matter Australian Consumer and Competition Commission v. Informed Sources, on behalf of the ACCC in its Federal Court of Australia proceedings, supported the expert’s analysis of whether the retail gasoline price information provided by Informed Sources lessened competition. In the case SOCAN-Re:Sound Pay Audio Services Tariffs, 2007–2016 (Copyright Board of Canada proceeding), supported the expert’s written testimony on behalf of Stingray Digital in litigation involving performing rights royalties for pay audio services. 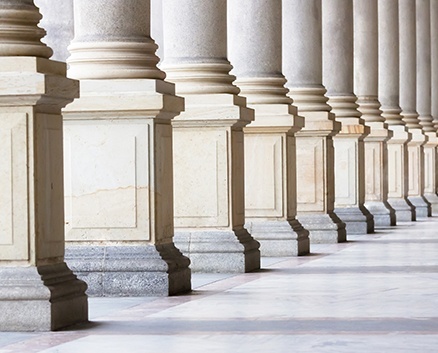 In a royalty rates case, supported expert’s testimony. Reviewed prior royalty rate contracts to analyze fair market value and determine an appropriate statutory rate for a music license. The case settled.